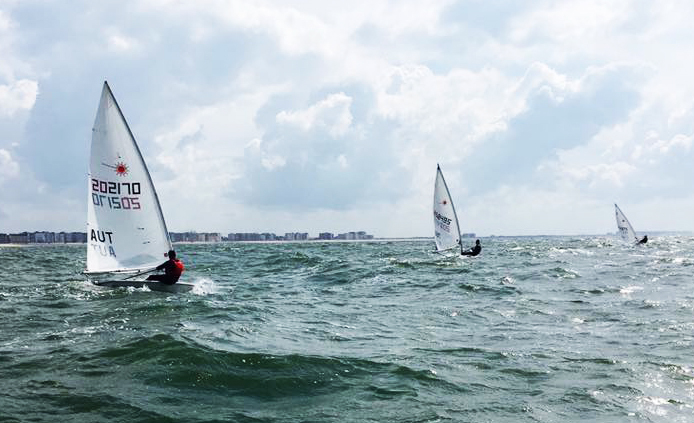 No result changes on the official website and apparently, no races were held yesterday Sunday at the Laser Euromasters in Oostende BEL. Leader in the Radials after the two races of the opening day is Wilmar Groenendijk NED. In the Standards, Rick Wolters NED is on top one point ahead of Piet Van Damme BEL. The ranking lists and the event website.